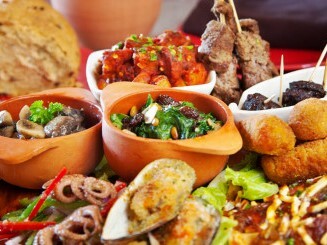 Just the name "tapas" makes me feel good and hungry! 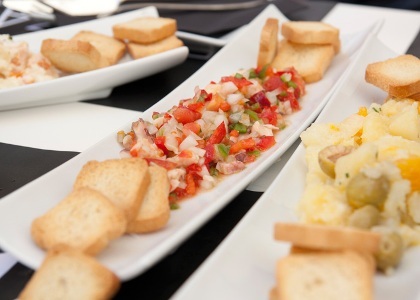 Go out for TAPAS (Spanish Appetizers)! The traditional way to eat in Andalusia with family and friends. 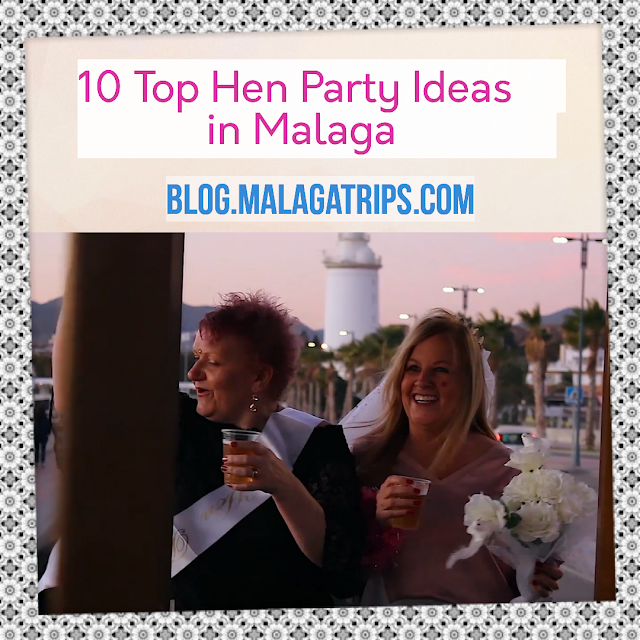 In Malaga you can find unique local eateries that would excite any foodie. It is really cool to taste all kind of flavours in traditional and contemporary tapas, eating small and delicious portions of food, the best way to have fun and live your holidays in a local way. 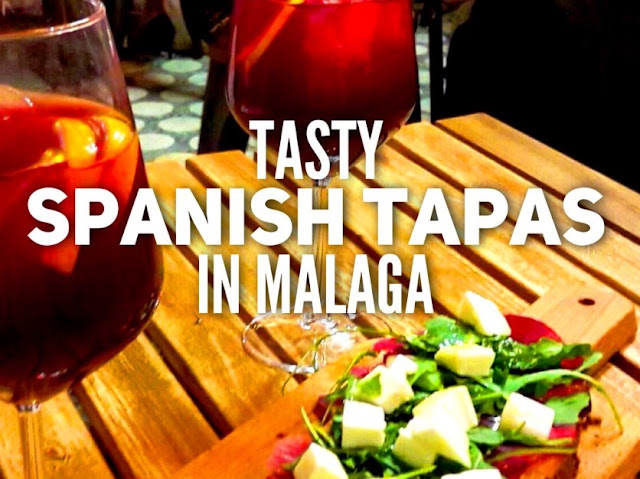 Ordering food in Tapas Bars can be quite bothering for travelers the first time, so with these MALAGA TAPAS TOURS offers a great chance to try a large range of food with a small amount, and you will learn how to order your favourites tapas next time. Andalusian eating habits are very different and you will realize very soon on your visit to Malaga, we inform you ABOUT EATING IN ANDALUCIA, in case you would like to know more. If you would like to learn about the city centre of Malaga by bike, stopping to eat tapas during the tour, don´t miss this chance to book it for 35 € per adult! All your questions about Tapas will be solved by the expert and culinary guide tour while eating them, book it now just for 45 € per adult, it is woth it! For food lovers who want to cook their own tapas at home, the best way to learn how to do it! Book an excellent cooking classes tour in Málaga! Life is made by experiences, and you will even buy the food before cooking in the most famous local market of Malaga. 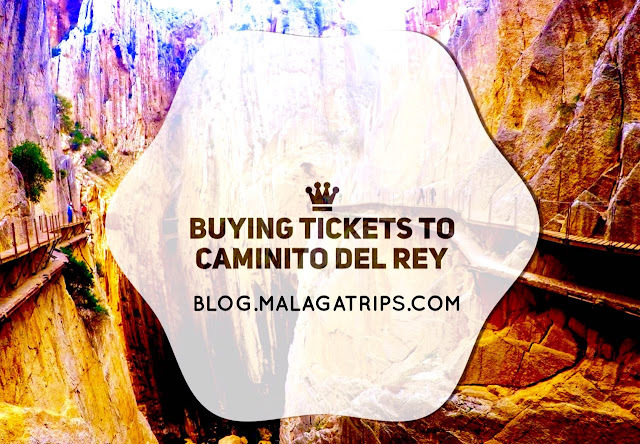 You will not regret about this experience, only for 65 € per adult! This tour includes a special quality selection of hands-picked tapas with hidden and cultural sights... Activity specially created for food and artisanal products lovers. 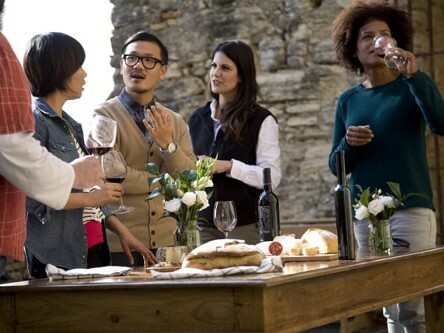 Book it for 75 € per adult and you will experience a Gourmet Tour! Tapas culture interspersed with local history of Malaga cuisine in an excellent and enjoyable day is a must to do in Andalusia. Have you already tasted "espetos de sardina"? "ensalada malagueña"? porra-salmorejo? 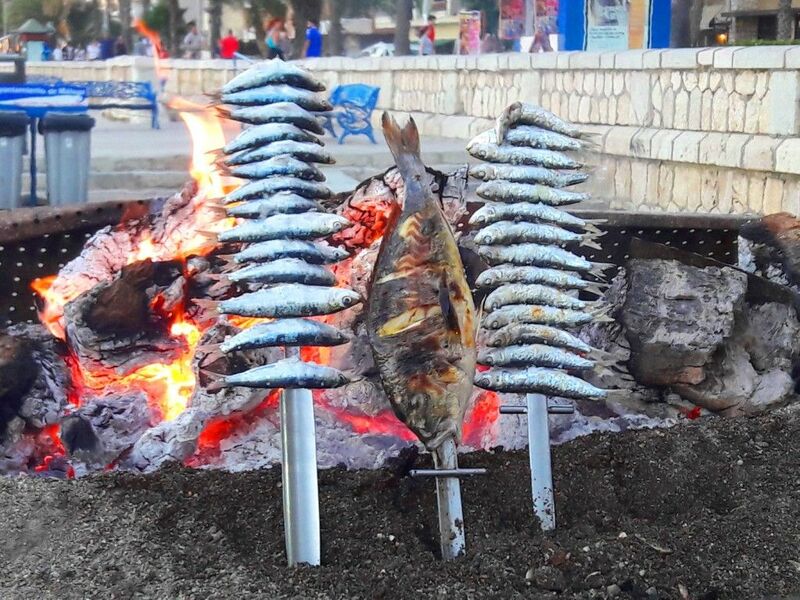 "boquerones"? "ensaladilla rusa"? 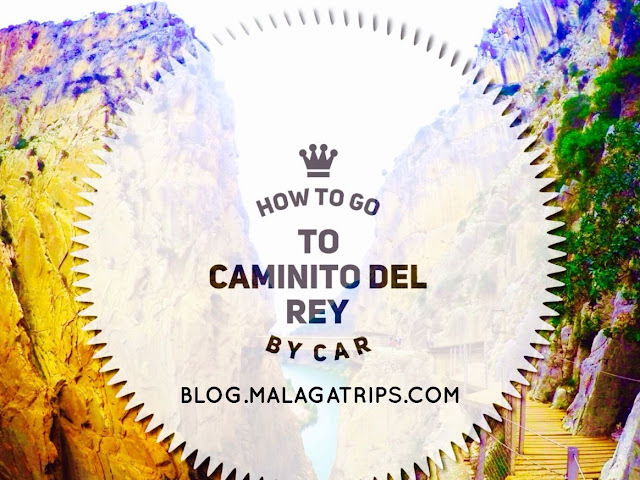 If you don´t, visit us in Malaga! We are looking forward to hear from you...join us during your next holidays!